Casas de las Flores opened in October 2015. The property features 43 units with three equipped with accessibility features. The beautiful property consists of one-, two- and three-bedroom units and boasts mountain views with easy access to public transportation and nearby Carpinteria State Beach. The property includes a community room, community kitchen, and a learning center with computer room. Other amenities include laundry facilities, large & colorful playground, walking paths, bioswale, and water-conservation landscaping. Chapel Court is an affordable housing complex for farm workers and was sponsored by St. Joseph's Catholic Church. There are currently 28 units consisting of 8 buildings; 4 buildings each have four 3-bedroom units, while four buildings each have three 3-bedroom units. Dahlia Court Apartments features 54 units. This development was purchased in 1999, and underwent extensive rehabilitation in 2001. This development is unique since it includes special space for the provision of health screening services. The community room with a kitchen and the separate learning center are used to provide social and educational programs. Other amenities include a laundry facility and ample green space with playground equipment. These apartments are funded with a combination of funds from federal, state, and local agencies, to create affordable housing for households whose annual household income falls at or below the very low median income for the area. Unit Features: All units are equipped with a refrigerator, gas stove, window coverings, and carpet in the bedrooms. 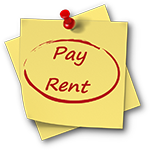 Equipment and services: On-site laundry facilities, community room for tenant events, and meetings. 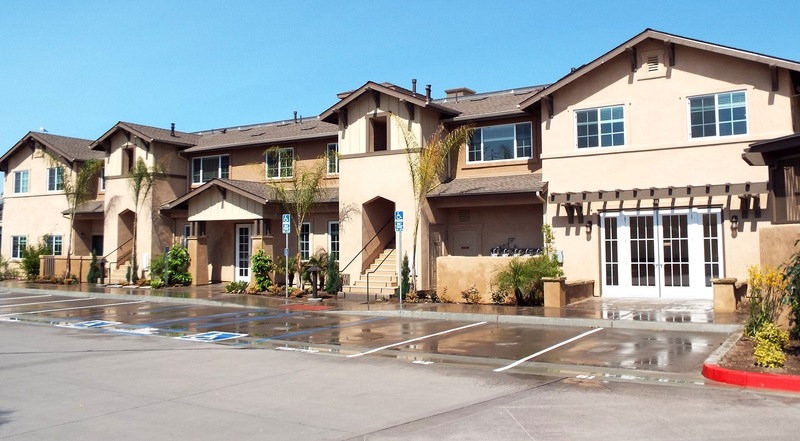 Completed in 2018, this 70-unit complex is the affordable housing component of The Village at Los Carneros, a new Master Plan development by Comstock Homes. CDLC features one-, two- and three-bedroom rental units plus a Community Center, Learning Center, community gardens, outdoor recreation space, playground, half basketball court and laundry facilities. Partners in this project include Comstock Homes, Carl Schneider & Associates, Stantec, Landscape Architect Robert Andrew Fowler and Interiors by Adele. Funding partners include Chase, Goleta Valley Housing Committee, City of Goleta and Merritt Community Capital. This development was completed November 2006. 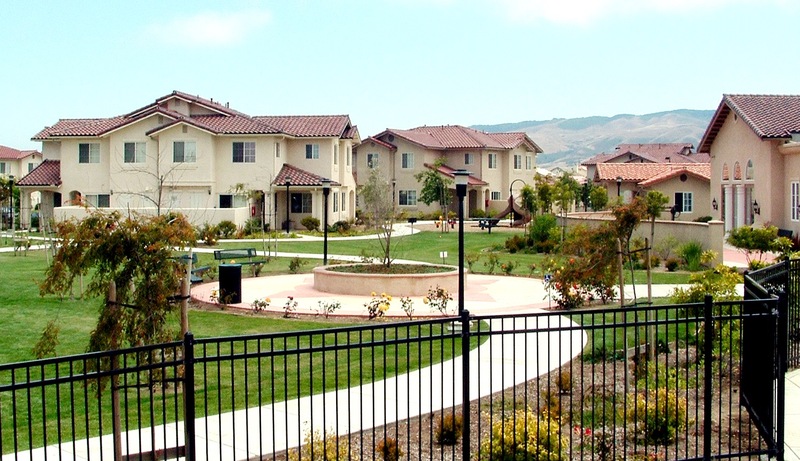 It provides eight new permanently affordable apartments in Goleta. The one and two-bedroom units vary from about 580 to 900 square feet in size. The complex includes a laundry facility and is located near public transportation routes, shopping areas and Girsh Park recreational area. Partners in this project include Design ARC, Inc. and Penfield & Smith Engineers. Funding partners include the City of Goleta, County of Santa Barbara, Montecito Bank & Trust, and the State Department of Housing & Community Development. 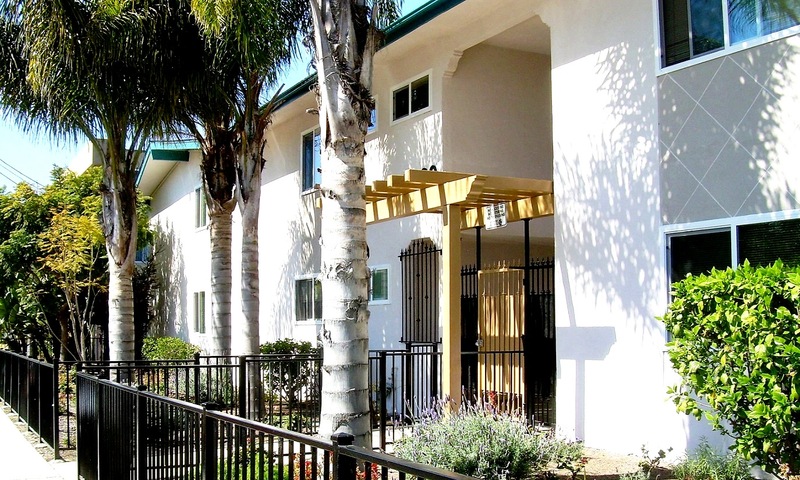 Isla Vista Apartments is a 56-unit rental complex located in close proximity to the University of Santa Barbara. It consists of two-, three- and four-bedroom apartments. 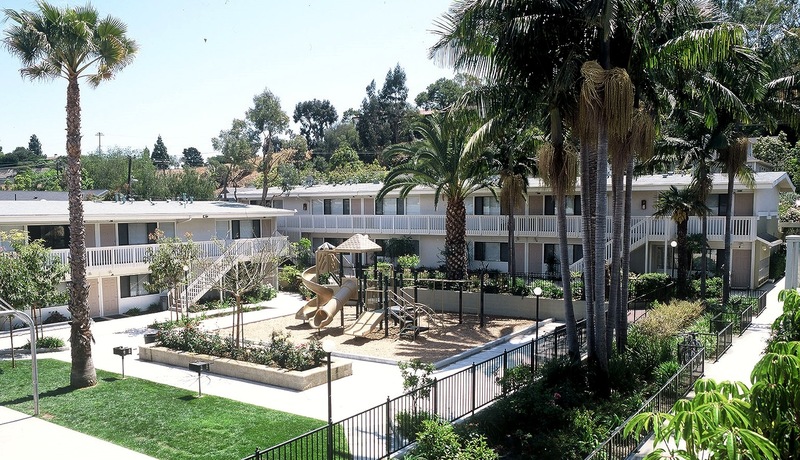 Purchased in 2001, the multi-family development was acquired by PSHH with the support of the County of Santa Barbara and local financial institutions. 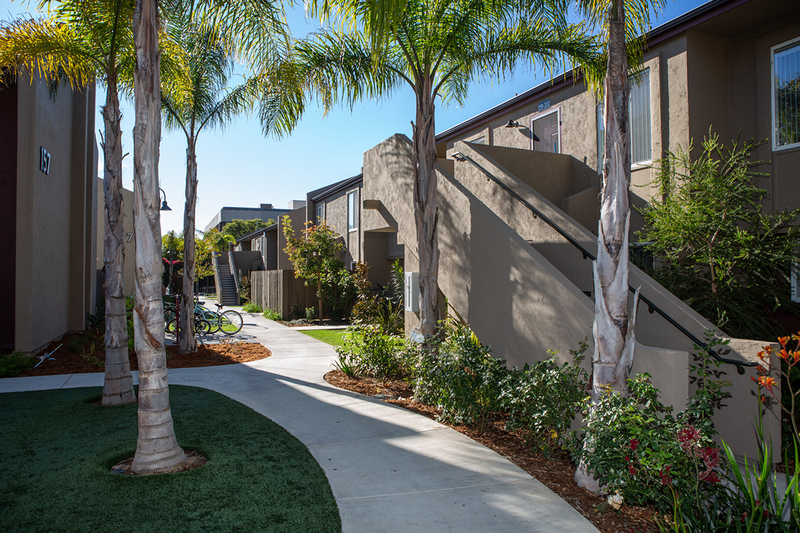 Isla Vista Apartments amenities include a new community room with kitchen, laundry facilities, enclosed security gates, play area for children, and beautiful landscaping. Residents receive supportive services through local area health and education collaborations. 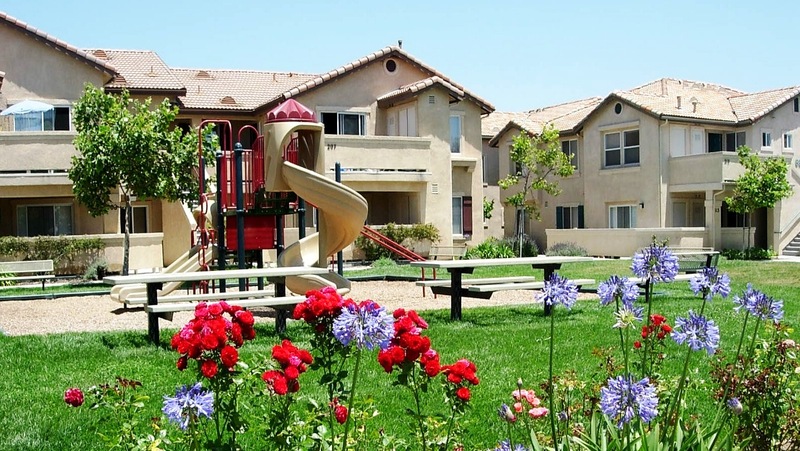 The 36 affordable family rental units are part of the Storke Ranch Master Planned Community, which offers extensive open space and recreational facilities, including tennis courts and swimming pools. Purchased in 1999, the development features a community building with kitchen area and laundry facilities. It also provides space for after school activities, educational, and social services programs. The computer learning center, which tutors children and adults to become computer literate, was named to honor Lisa Capps, late daughter of Congresswoman Lois Capps. 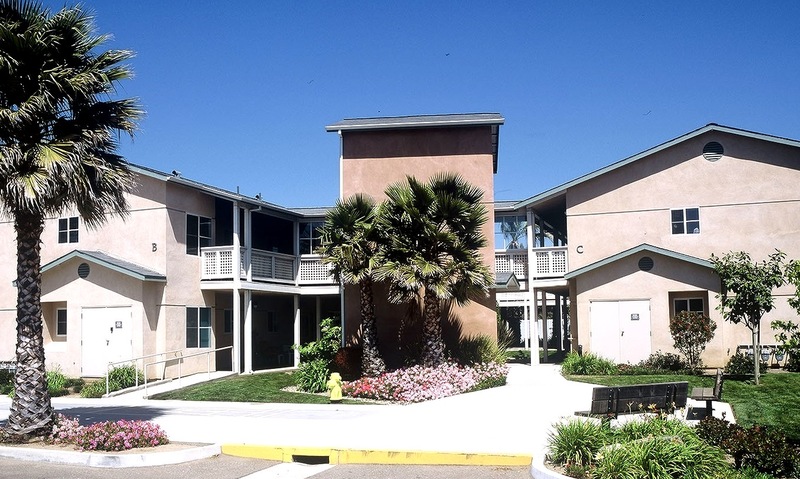 After the completion of major rehabilitation project completed in 2018, Villa la Esperanza Apartments in Goleta increased from 75 rental units to 83 units that vary in size from two to five bedrooms each. Also a part of the rehabiliation, PSHH construct a new 5,000-square-foot, two-story community building that includes a learning center, Frank Renda Community Room, community kitchen, laundry facilities, two playgrounds and barbecue area. New energy and water saving features include synthetic turf, water conserving hardscape and landscaping, “smart” water controls, new drip irrigation system, and replacement of external lighting with energy-saving LED fixtures. VLE was originally constructed and owned by the Goleta Valley Housing Committee, a consortium of local churches. The Committee transferred the complex to PSHH in 2014. 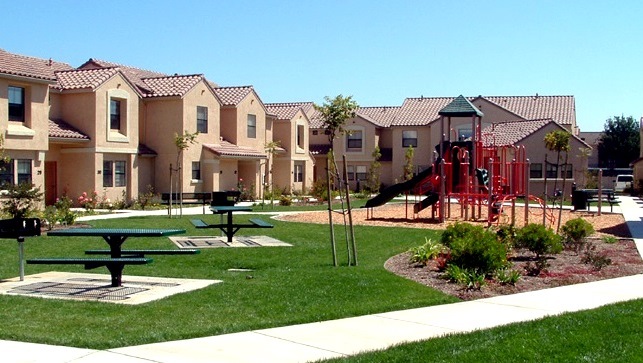 Completed in 2004, River View Townhomes is an attractive, permanently affordable rental community consisting of 80 units adjacent to River View Estates (a 50-home PSHH owner-builder development) in Guadalupe. This development received major support from the Mayor and City Council of the City of Guadalupe, the US Dept. of Housing & Urban Development, and the State Department of Housing & Community Development, the Rural Community Assistance Corp., Alliant Capital and Wells Fargo Bank. This townhome community includes a 5,000-square-foot community center with health clinic, which provides tenants with medical screening services, and a 5,000 sq. ft. learning center, offering education assistance to children and adults. All amenities are available to residents of both River View Townhomes and River View Estates. This 35-unit development features on-site laundry facilities, recreational space, on-site parking, community room and playground. 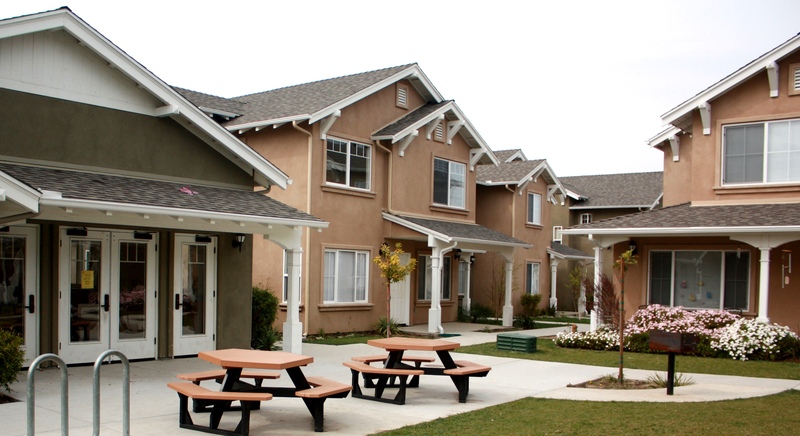 This complex was originally developed by the Lompoc Housing CDC and was taken over by PSHH in 2011. Located on over 18 acres, with nearly 10 acres of beautiful open-space, this development consists of 80 two-, three-, and four-bedroom units constructed in townhouse style. 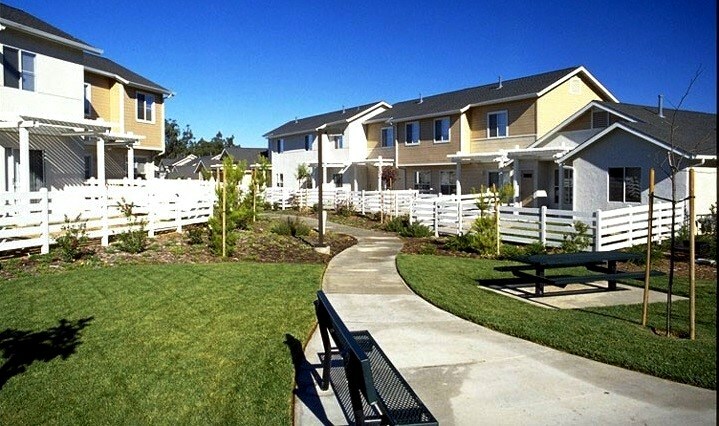 Completed in 2000, all townhomes feature entry patios, fenced private backyard, and garages. The spacious multi-purpose recreation building includes a community room, fully equipped kitchen, and laundry facilities. Educational, enrichment, and social services programs take place in the community room. The development provides extensive recreational amenities such as playgrounds, baseball fields, a basketball court, a community garden, and several separate outdoor picnic areas. Casas las Granadas was completed December 2007 and provides 12 new, permanently affordable one-bedroom rental units set aside for "downtown workers". The development especially benefits those tenants who may not have a car for their transportation needs. Of the 12 apartments, ranging from 485 to 575 square feet, 8 units are for households with incomes at 60% area median income (AMI) and 4 units for those at 50% AMI. Adding to the appeal of low rents is the development's convenient location; near Anacapa at 21 E. Anapamu. 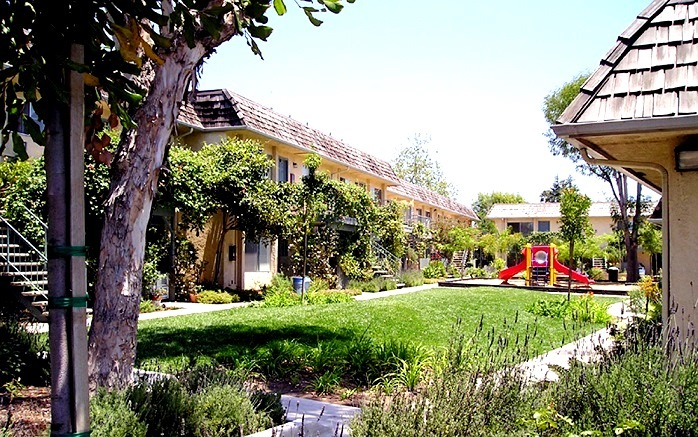 Casas las Granadas is located across from the Santa Barbara public library, adjacent to the County Courthouse, only ½ block from State Street and in walking distance to major transportation. Casas las Granadas was designed to complement the downtown street scape by featuring many Spanish style architectural elements. Completed in 2018, Jardin de las Rosas features 40 affordable rental units located near downtown Santa Barbara and will consist of 1-, 2-, and 3-bedroom units plus the Michael Towbes Community Center and the Jeanette Duncan Learning Center, which will offer supportive services like educational programs for children and workforce preparedness for adults. Jardin de las Rosas also has a multi-purpose room, staff offices and an interior courtyard with tot lot, playground and a beautiful 60-foot-wide mural by local artists. The property is located in a priority housing overlay zone that was identified through the community input process which informed the City’s Plan Santa Barbara outreach effort. As such, it is one of the first projects approved through the City’s pilot program under the new ordinance, and a key implementation action of the City’s General Plan. In March 1999, the "Milagro de Ladera" apartment complex was renovated into a beautiful and affordable residential community. 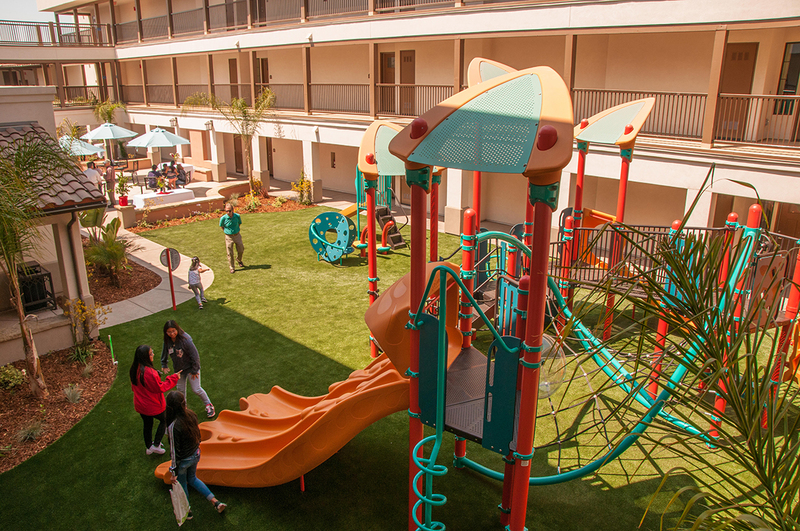 Children enjoy a fully landscaped courtyard with playground equipment, a basketball court and rose gardens. New paint and awnings adorn the exterior walls and a new community room provides a convenient place for after-school programs, recreational activities, adult educational and enrichment programs. Talents and artistry were discovered during rehabilitation of the complex. Some resident artists now have an opportunity to increase their income through their tile-murals and pottery. All residents are offered self-sufficiency services such as financial literacy, ESL, youth education, and employment opportunities. 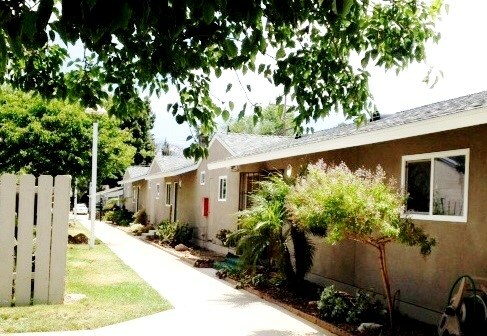 Managed by Peoples' Self-Help Housing, this 75-unit affordable rental housing development features units varying in size from two to four bedrooms. Click here for more information about St. Vincent's and its programs. 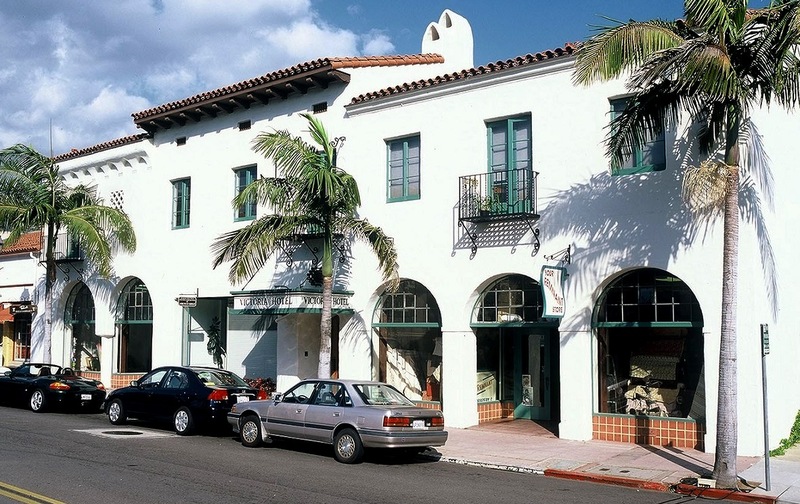 The City of Santa Barbara approached us to purchase this last Single Room Occupancy (SRO) hotel downtown. The majority of tenants were very low income seniors, veterans, and formerly homeless individuals. 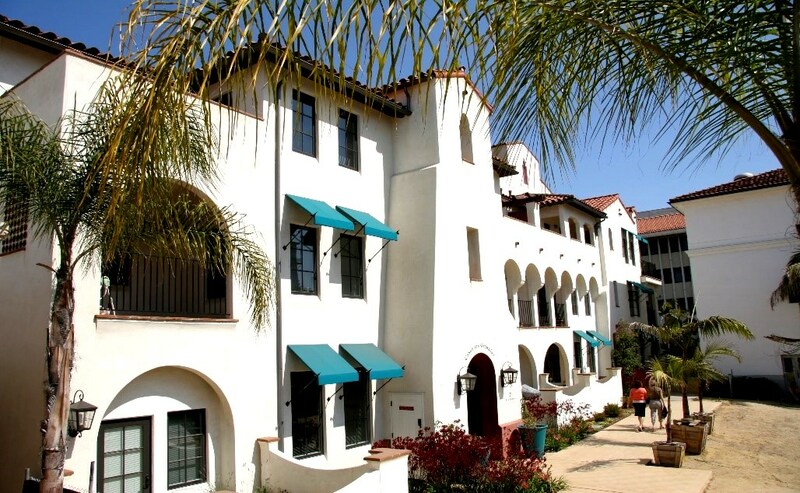 With the assistance of the Housing Authority of the City of Santa Barbara, and the City of Santa Barbara Housing Department, and local banks, Victoria Hotel was purchased in 2001, renovated, and restored to its original California Mission/Art Deco style. Before rehabilitation of the two-story building, which has commercial tenants on the ground level, residents were isolated from each other and the outside world. Now, they have been given a second chance at a better quality of life. With an onsite social worker providing counseling, job referrals, and health coordination, tenants with physical and mental health needs receive excellent support services. Tenants now socialize often and engage in conversation during sponsor-provided meals. Tenants feel empowered again to go out into the community and be an active part of it. Improvements include, a new reception area, a community kitchen, dining area, new bathrooms and showers, and a laundry facility. Purchased in 1998, Victoria Street Bungalows in the City of Santa Barbara consists of 10 one- and two-bedroom cottages built in the 1930s. Six apartments were completed in 2005. The units are in high demand due to their unique design and convenient location. The city suffers from a housing affordability crisis reflected by high rents, overcrowding, and low vacancy rates which is apparent in the neighborhoods surrounding the Victoria Street Bungalows. Since the cottages were purchased in 1997 they have undergone rehabilitation efforts, including upgrading of the existing electrical system. 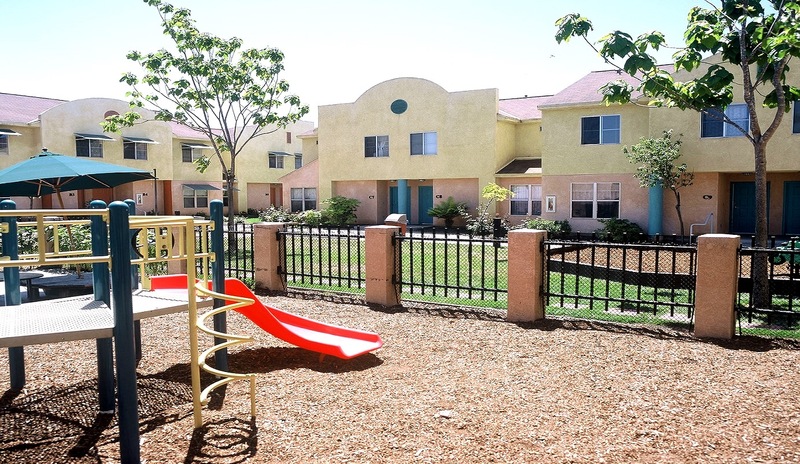 Completed in 1995, Los Adobes de Maria, Santa Maria, California, is a complex of 65 affordable 2-story townhouses rented exclusively to families earning a substantial portion of their income from agricultural employment. This project was created with the assistance of a broad base of support, including USDA Rural Economic and Community Development, HUD, City of Santa Maria, Santa Barbara County, & the State Department of Housing and Community Development. The townhouses range from two to five bedrooms to accommodate a wide range of family sizes. Los Adobes de Maria also features the Cesar Chavez Community Building, which houses a library and computer center, after school mentoring programs for elementary and secondary students, literacy classes, and other enrichment programs. The Center also includes a specially designed child care facility in which the Santa Barbara Community Action Commission operates a Head Start program. Completed in 2004, Los Adobes de Maria II is the second phase of a rental complex for farm worker families. 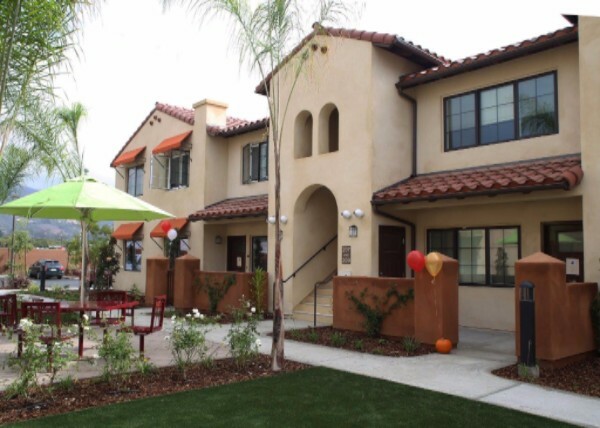 This phase brings an additional 52 townhomes to the Los Adobes de Maria project, creating a total of 117 units. The development has been hailed as a model solution to address the lack of affordable housing for farm workers and their families. Los Adobes de Maria II drew attention for its innovative concept from Paul Venosdel, California Director of USDA Rural Development, who has visited the site. The townhomes feature two and three bedroom rentals, a community meeting space with kitchen, health screening and treatment facility, learning center, and a new soccer field and basketball court. These amenities are available and shared by all tenants of phase I and II. 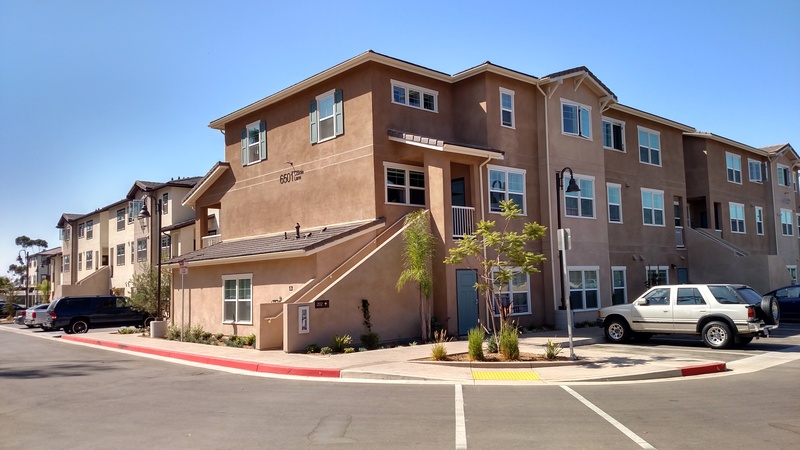 Completed in 2018, this third development in the Los Adobes de Maria community is PSHH's first Leadership in Energy and Environmental Design (LEED) Platinum project and features 34 units with environmentally friendly and energy-efficient systems. Housing is exclusively for families earning a substantial portion of their income from agricultural employment. The property also includes a community room, on-site laundry facilities, barbecue area and a children’s playground. Residents benefit from site-based educational programming available at the LADM II Learning Center. These programs include after-school tutoring for grades K-8 and support for those bound for college. Adults will also be able to benefit from workforce readiness programs, career and small business development. 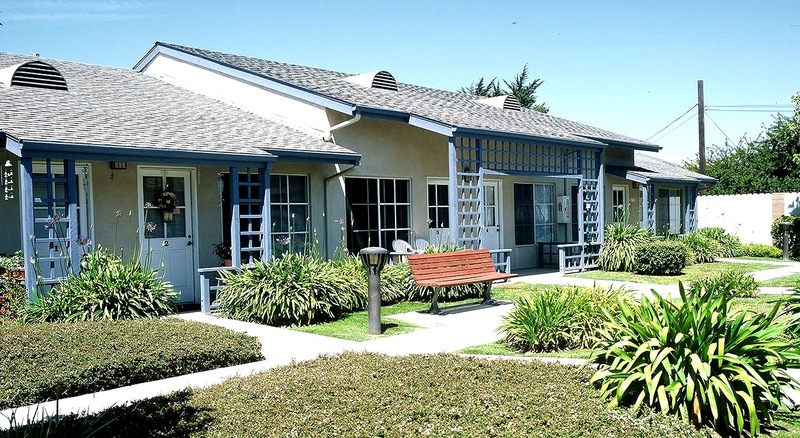 Completed in 1990, Valentine Court is located in Santa Maria on property purchased by the City of Santa Maria using federal Community Development Block Grant funds. The 35 garden apartments were constructed with the assistance of a $1.7 million low-interest loan from the U.S. Department of Housing and Urban Development. 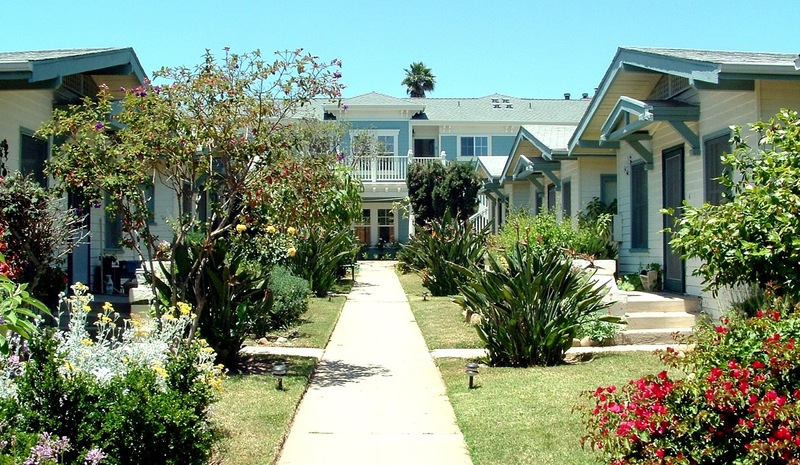 These residences provide a comfortable and friendly atmosphere for limited income elderly residents. All apartments are equipped with an emergency call system. Valentine Court also features a commons building which includes the resident manager's office, a laundry facility, a TV lounge, public restrooms, a recreational/meeting room, and a kitchen area. Completed in 1999, Valentine Court II is located in Santa Maria, on 1760 S. McClelland. The 18-unit apartment complex is the second phase of the Valentine Court development which originated in 1989. Valentine Court II features open space areas, on-site laundry facilities, as well as recreational activities for residents. All apartments at Valentine Court II offer the same amenities the adjacent 35 unit Valentine Court provides. The two developments share onsite staff who coordinate social services programs and other recreational activities for the residents. 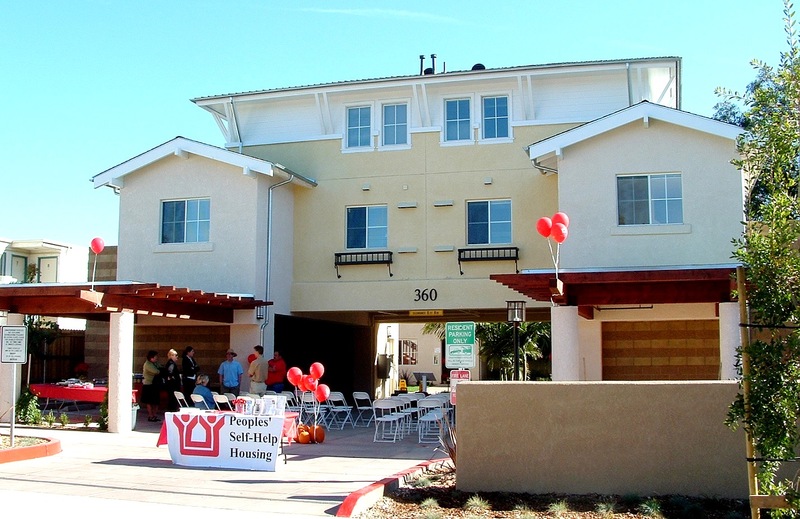 Partners who helped make this development possible include the U.S. Department of Housing and Urban Development, County of Santa Barbara HOME Consortium and the City of Santa Maria. 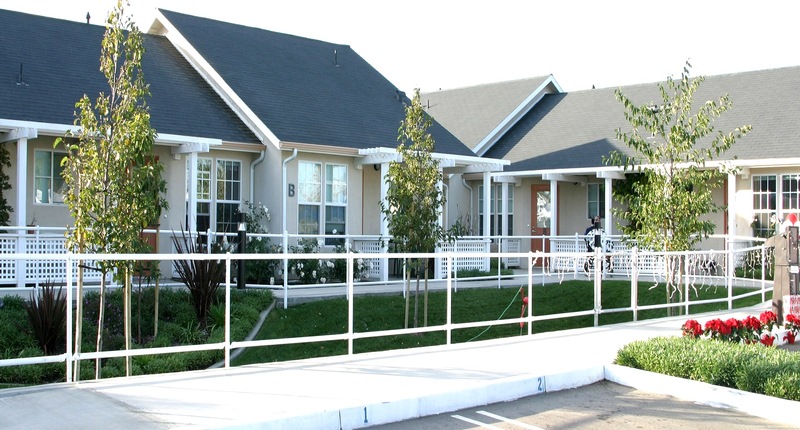 Completed in 2003, Valentine Court III is a 9 unit affordable rental community for developmentally disabled households. The one- and two-bedroom apartments are conveniently located near transportation services and major shopping areas. The complex features a laundry facility and shares common space for community activities with the adjacent first two phases, Valentine Court and Valentine Court II. On-site services such as preventative health care exams, social gatherings, movie nights and various seasonal holiday celebrations are available to all residents.